Thank you for taking the time to fill out this intake form. Your responses help us give you the customized personalized care you deserve. Please use a personal email that will work for you during pregnancy and postpartum. Add your partner's email address if they would like to receive emails from us. Is this your first child? If not, how many other children do you have? 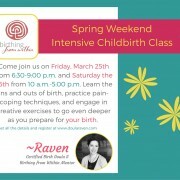 Have you, or do you plan to, attend childbirth preparation classes? If so, which one? 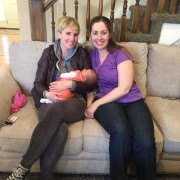 How do you envision your doulas supporting you at your birth? 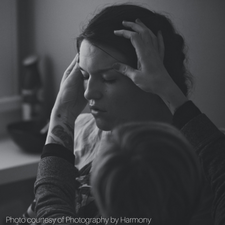 How do you envision your partner supporting you at your birth? What is your partner hoping we will do as your doulas? In your everyday life, what do you do to relax or unwind? Do you consider yourself primarily a visual, an auditory, or a kinesthetic learner? Do you learn best by seeing/reading, listening, or moving and getting hands-on? Do you have any worries or concerns about your upcoming birth? Does your partner have any worries or concerns about your upcoming birth? 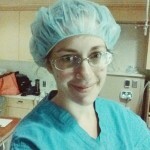 Is there anything in particular you would like us to make sure we cover during our prenatal visits? Is there anything else you'd like us to know about you, this birth, or this baby?